Welcome to Day 3 of the Handmade Holidays Gift Guide, a week long guide to handmade gifts for everyone in your family! There will be a post each day with a different category for you to shop. I will highlight numerous shops and you will be rewarded with a limited time discount code for each one! It's a win-win situation here, people! Hardworking entrepreneurs will get some wonderful exposure and you will get your Christmas shopping done early! Black Friday, Schmlack Friday! There will also be a surprise at the end, so stay tuned. YOU WON'T WANT TO MISS IT! Hugs & Kisses is one of those shops that just makes you go "awwwwwwww!" all quiet and high pitched. Those kimono shoes are so cute I can't even stand it! Hugs & Kisses will definitely be high priority when we have a little baby Davis running around. (not pregnant.) Go check out all the "awww" worthy items in this shop! 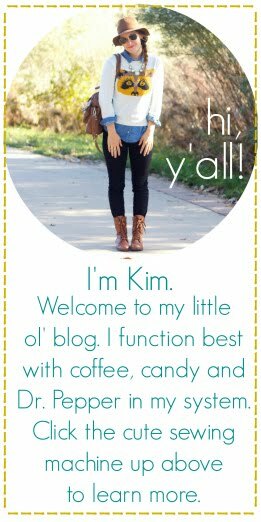 Shop Hugs & Kisses HERE & use code OHSWEETJOY for a 10% discount. WH Hostess is a shop that specializes in just about everything. 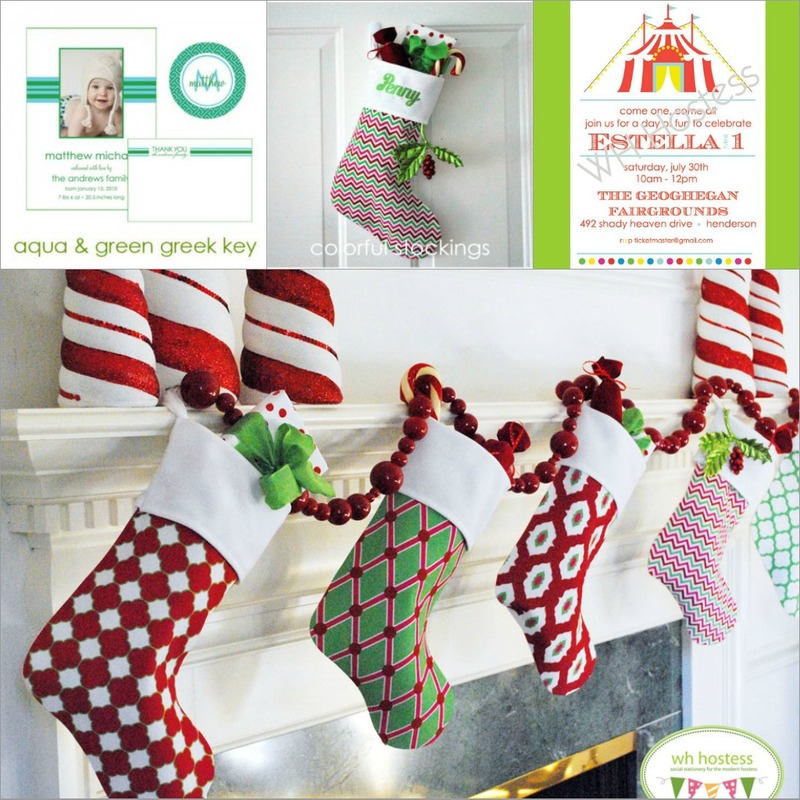 Today I wanted to show off the adorable stockings that I know your kids will just L-O-V-E to see on Christmas morning filled with all kinds of goodies! From birth announcements, invitations, stationery sets, fabric, and oh, so much more -- WH hostess is your one stop shop to make your events memorable moments. Bird E. Studios is a shop that I never get tired bragging bout. Erika makes the most beautiful items for babies! 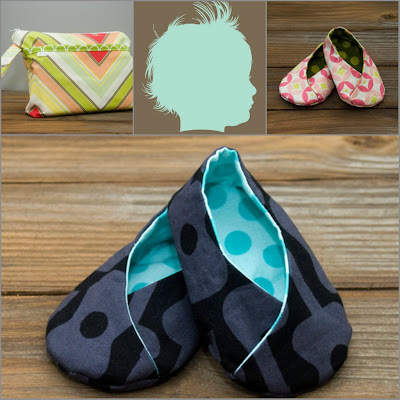 She is an impeccable seamstress that makes quality baby gifts from designer fabrics. 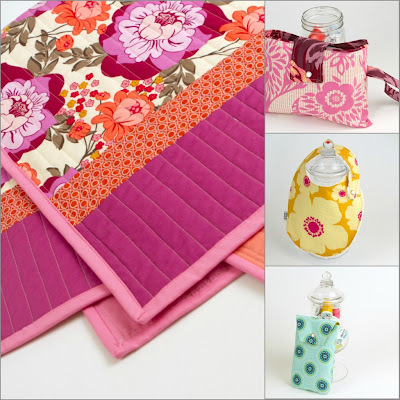 There is something for every budget in her shop that will make any mother squeal with delight! 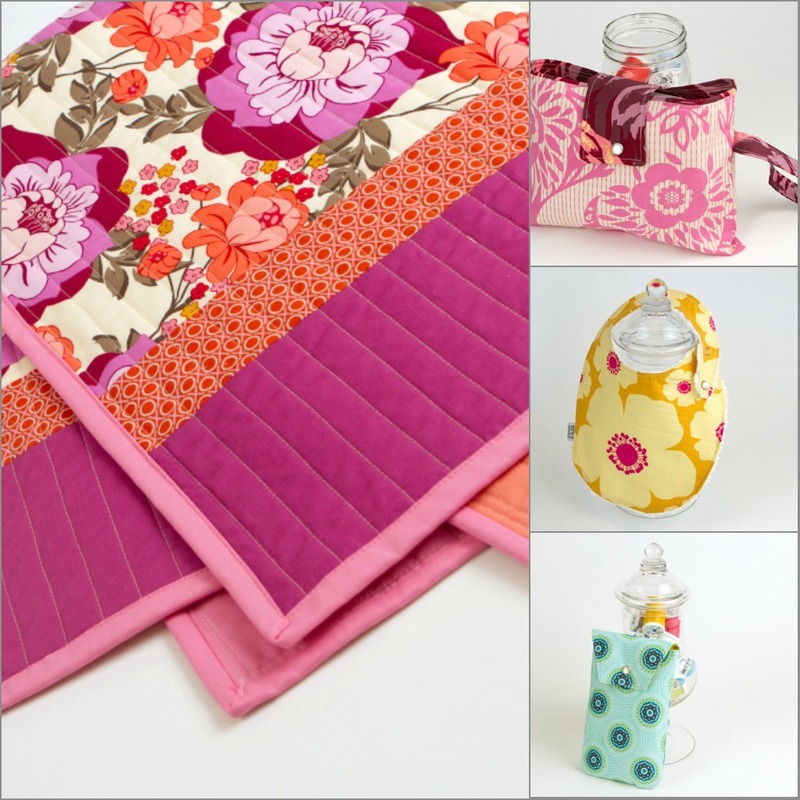 Shop Bird E. Studios HERE & use code OHSWEETJOY20 for a 20% discount! How precious are these leg warmers?! Seriously, if babies could get ANY more cuddly, these would do the trick! DianaPantz is a shop that "makes nice things for nice people." 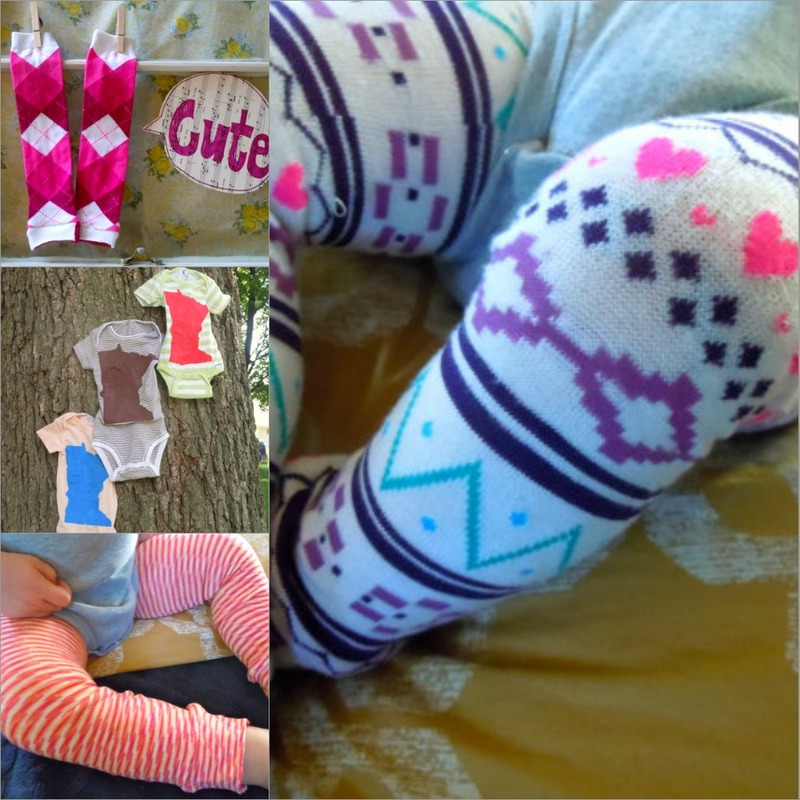 Diana makes leg warmers, market bags, beanies, scarves, and lots of sweet things for kiddos & babies. Get after it and check out her shop! Shop dianapantz HERE & use code OHSWEET15 for 15% off! There is something special about the word "play." In fact, I think the world would be a better place if we would all take time each day to "play." Have a tickle fight, ride a bike, use our imagination, be a silly pants for an hour...doesn't that sound fun? Aubrey Plays is a shop that focuses on fun and play. 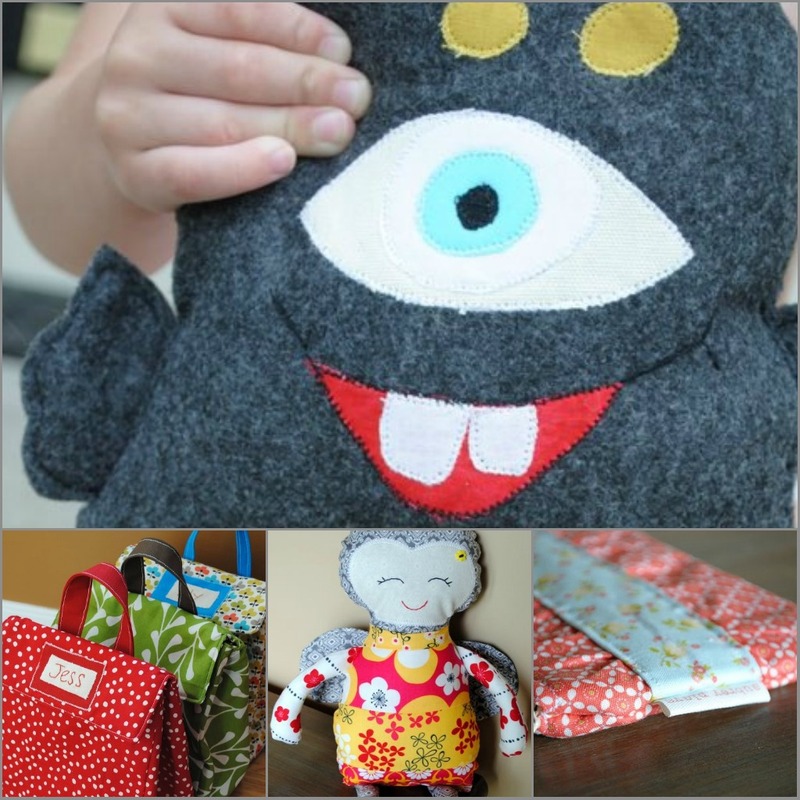 With custom monsters, mustache coffee sleeves & clutches for mom, there is something for everyone! Shop Aubrey Plays HERE & use code OHJOY for 15% off! Told you there was some cute stuff! See you tomorrow for Day 4 of the Handmade Holidays Gift Guide! Oh my goodness, those stockings-I can't get over how sweet they are! thank you kim. such a fun write up ;) Lovely other shops to check out too!